Ray Civello is a philanthropist, leader and visionary in the fashion, beauty and wellness industry. Combining creative skill and keen business sensibilities, Ray is a successful entrepreneur, celebrity hairstylist, editorial stylist, photographer, inspired public speaker and coveted international educator. 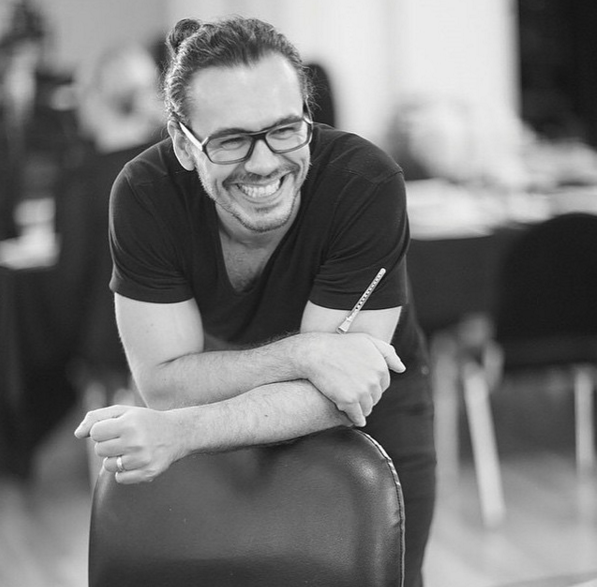 Ricardo spent time with Aveda in Canada and Spain, which led him to his current position in which he collaborates on trend collections and visual campaigns, and teaches advanced cutting courses for Aveda around the world.